This week, Albertsons and Rite Aid announced they will no longer be working to merge their two companies. The decision comes after a great deal of pushback from shareholders who argued the deal undervalued Rite Aid’s worth. In addition to boasting 4,900 locations across the United States, the merger was also expected to create a company that brought in $83 million in revenue. “While we believed in the merits of the combination with Albertson’s, we have heard the views expressed by our stockholders and are committed to moving forward and executing our strategic plan as a standalone company,” said Rite Aid CEO John Standley in a statement. Albertsons, however, had a different view. “We disagree with the conclusion of certain Rite Aid stockholders and third-party advisory firms that although they acknowledged the strategic logic of the combination, did not believe that Albertsons Companies was offering sufficient merger consideration to Rite Aid stockholders,” the company said in a statement. 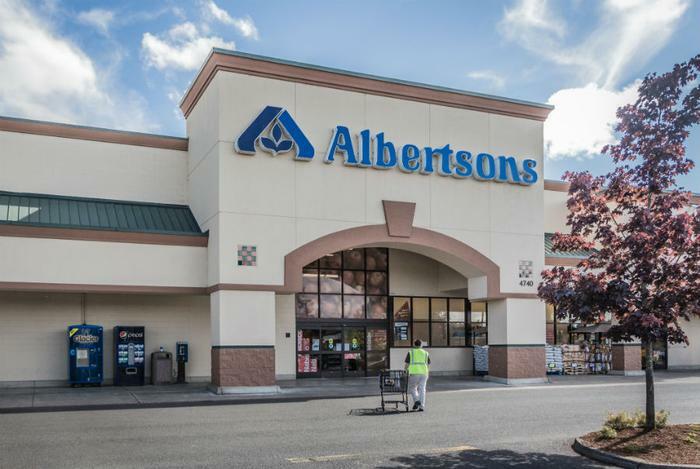 The idea of a merger between Albertsons and Rite Aid came in February of this year, following the fallout of a merger between Rite Aid and Walgreens in 2017. At the time, Walgreens had agreed to buy roughly 2,000 Rite Aid locations, leaving the pharmacy chain a much smaller company. However, when Albertsons came into the picture, Rite Aid was expected to grow, as the grocery chain operates Jewel-Osco, Shaw’s, Safeway, Vons, and Acme. Under the deal, existing Rite Aid stores would remain as is, with few -- if any -- changes. The merger would have created 4,900 stores and 4,350 pharmacy counters with 320 clinics across 38 states and Washington D.C.
“This powerful combination enables us to become a truly differentiated leader in delivering value, choice, and flexibility to meet customers’ evolving food, health, and wellness needs,” Standley said at the time. Saunders now believes Rite Aid’s future is “questionable,” and will most likely be looking for another group to merge with.